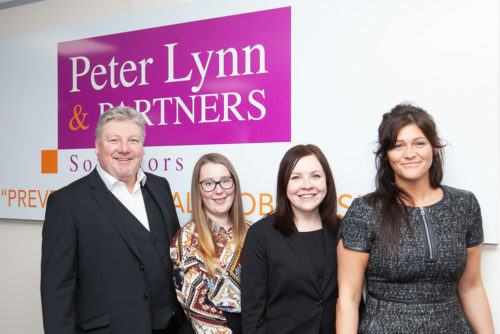 At Peter Lynn and Partners, we are firm believers in planning ahead and ensuring your personal and business affairs are in order should something happen to you or a loved one. 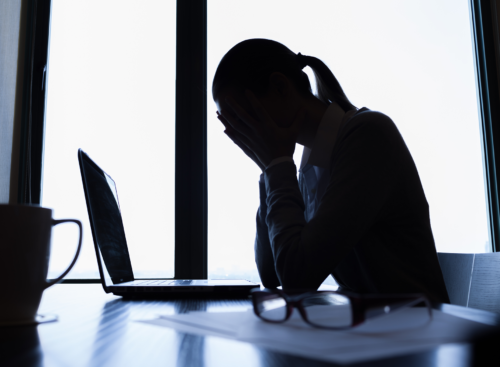 Passing on or becoming seriously ill without having your affairs in order can have a severe and potentially detrimental effect on your family, your business or both regardless of your age or financial status. 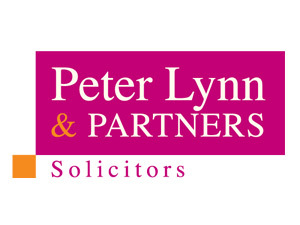 At Peter Lynn and Partners, our team of experts offer a comprehensive range of services to assist you in planning for your future or dealing with the legal consequences of losing a loved one. When you have a young family, thinking of a time when you may not be around is the last thing on your mind; however, planning is vital. 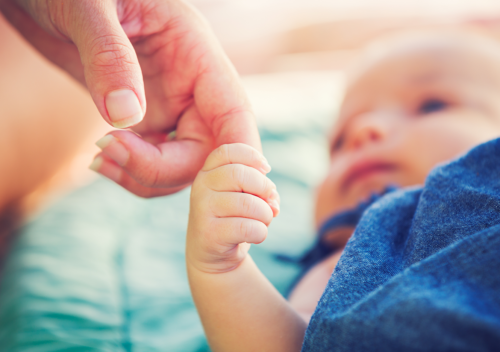 Who do you appoint as Guardian to your children? What age would you like your children to receive any inheritance money? If you place money or assets into a Trust, who will manage that Trust until it matures? Can the Trust be accessed before maturity, if so under what circumstances? 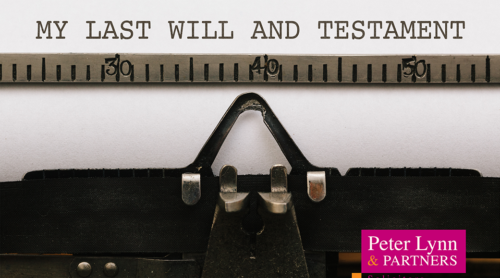 A Will is an essential document especially if you own a business. Upon death, your Executors can initiate your wishes in relation to your business and/or shares. 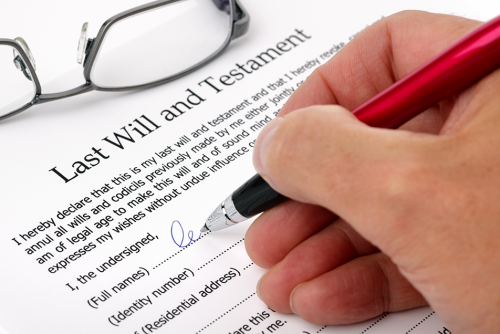 If, however, you do not have a Will then your estate will become very complicated. 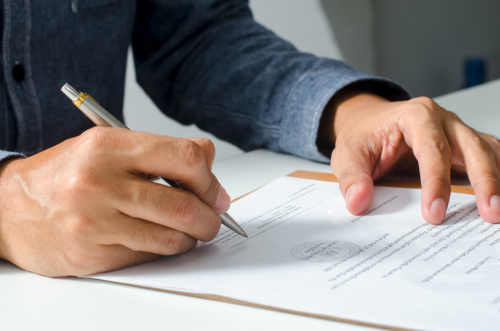 Your business shares and responsibilities may be put on hold until your estate has been administered which, depending on your estate, could take months if not longer. 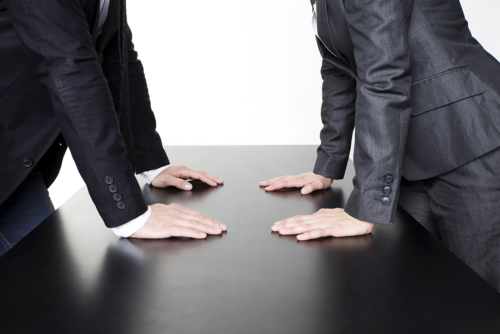 Business partners may not be able to make decisions on your behalf or pay bills and salaries. 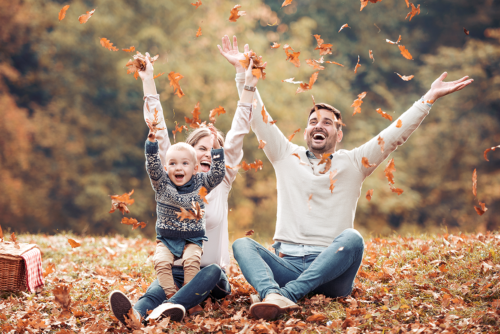 With all of your assets potentially frozen and without inheritance tax planning, your estate may be subject to a large tax bill. If a new person has inherited a majority stake in the business, then that person is, for all intents and purposes, the new boss – do you know who that will be? Are they the right fit for the company? 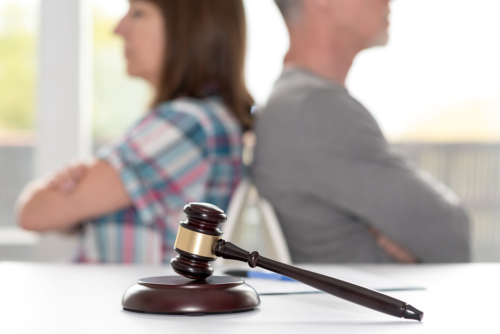 In addition to Wills planning, we can help with Partnership or Shareholders Agreements. What are the risks of a DIY Will?